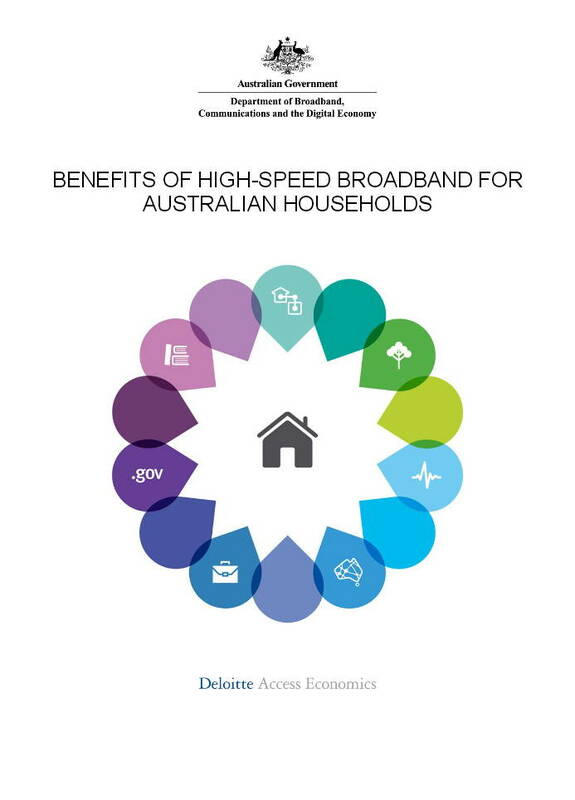 High-speed broadband is transforming our economy and society, with major implications for households, business, governments and the environment. 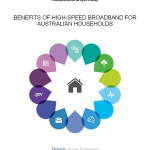 The report looks over the horizon to 2020 when Australia’s economy will be a fully digital economy, powered by the National Broadband Network (NBN). Recent developments like smartphones, apps and social media will be more deeply embedded, while video content, the cloud and machine-to-machine technologies will be widespread. Households will benefit from improved communications, greater choice and competition from e-commerce, more online services, greater employment opportunities, including through telework, and savings in time and money from reduced travel. They will also experience improvements in goods and services quality and/or lower prices as businesses take up new productivity-boosting applications of the digital economy. There will also be environmental benefits from reduced travel and other applications. Posted in Asia Pacific, Cloud Computing, Communications, eBusiness, Entrepreneurship, Federal, Information, National Broadband Network, Services Industry and tagged apps, Broadband, cloud technologies, communication, DBCDE, Deloitte Access Economics, Digital Economy, e-commerce, employment opportunity, environmental benefits, high-speed broadband, machine-to-machine, National Broadband Network, NBN, online services, smartphone, social media, telework, video content.